What best describes what I do? "I help people realize their purpose to excel in life and business. I help clarify their whys. So, they can realize a clear and successful futures. I am passionate about adding value to others. I love walking along side them and guiding them to achieve true results!" Servola has over 20 years of business and entrepreneurial experience. 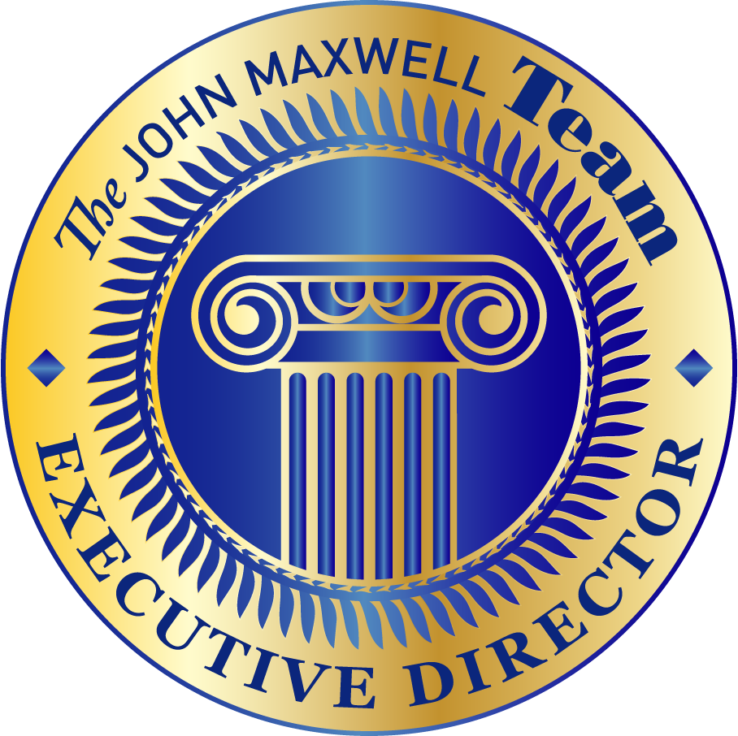 She is a certified John Maxwell coach, trainer and speakers and an Executive Director member of the John Maxwell Team. 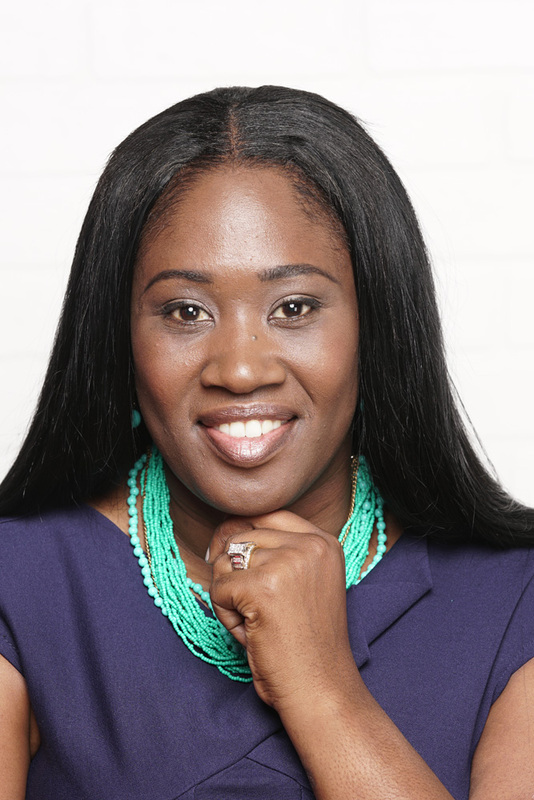 She is a consultant and mentor for business owners, non-profit leaders, and diplomats. She has 10+ year of specialize government contacting experience with 19+ years of training & development motivational speaking, coaching, and mentoring experience. Servola is the CEO Motivate Enterprises, LLC. Founder of Women CAMP a women's empowerment group. She provides coaching services and soft skills training through a community program called Jobs Partnership. She has authored of 4 books, The Power of Praise and Worship, Fearless: Discovering the Power to Overcome Life Challenges, Total Transformation: Your Total Life Makeover (2019), and Dig Deep: A Key to Success (2019). I am the creator of the MOTIVATEbag TM and the Motivate Planner. 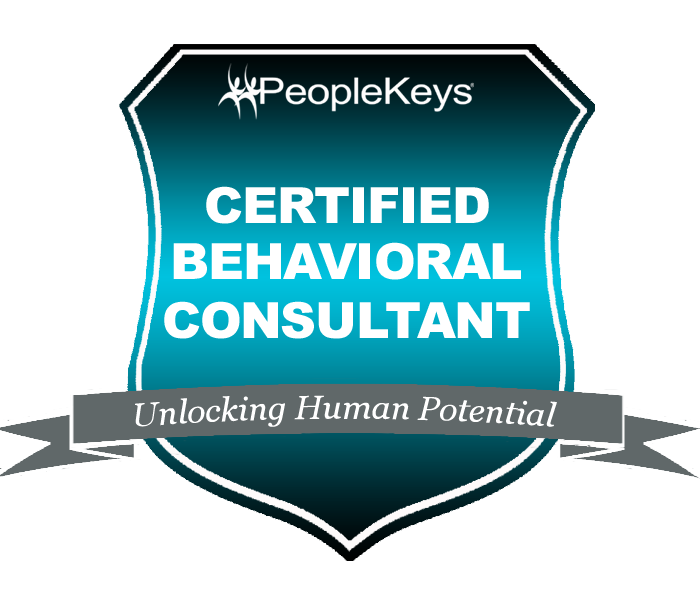 Owner and operator of a training and development firm that specializes in coaching, training, and speaking. Contract Specialist (CS) and lead CS for $11.4B Services portfolio in direct support of Program Executive Office for Simulation, Training, and Instrumentation (PEO STRI), Army Reserves, and Army National Guard Bureau. I executed a full range contract and procurement actions including but not limited to request for proposals, negotiations, IDIQ task orders, modifications, pre-negotiation objectives memorandum (POM), price negotiation memorandum (PNM), determination and findings (D&F), source selections, solicitation review boards (SRB) support, contract review board (CRB) support, monitored contractor’s performance, contract officer representative (COR) compliance, contract close-out, and brief Executive/06 Level leadership. CS for Service Engineering and Technical Assistance (SETA) $254M; performance-based single award Indefinite Delivery Indefinite Quantity (IDIQ) small business set-aside service contract. One of the top three priority procurements of the PEO. Recognized and awarded the Certificate of Appreciation for my efforts with SETA for expeditious administration of contract award of 10 task orders valued at $19.4M. Hand selected as lead CS to execute task orders under War-Fighter Focus (WFF) $11.2B/10 year single award IDIQ contract in support of the Exercise Training Support to the Army Reserve (X-TSAR) $14.8M and Joint Terminal Attack Controller (JTAC) $734K training requirements. Recognized and awarded time off award for my efforts in expeditious preparation of contracts to award during end of year time constraints. Hand-picked and volunteered to support Workforce Development Branch for a 7 month detail as a Management Analyst. Hand selected for a high priority acquisition for the Army National Guard Bureau known as Asymmetric Threat Training Support Program (ATTSP) TO for $11.3M currently under the WFF IDIQ contract. Fulfilled simple to complex contract actions of high priority on an expedited basis to support the fluid acquisition environment, giving quick response to customer needs. Factor Team Advisor for past performance of SETA re-compete source selection. Collaborated with IPT in the Service Acquisition Workforce (SAW). Participated in the Phase I Pre-Solicitation Training Best Value – Tradeoff under FAR Part 14/15, SSO Structure, Organizational Conflicts of Interest (OCI) concerns, pertinent solicitation considerations, and the development of effective evaluation factors and Procurement Integrity. In the absence of the Branch Chief served as Acting Branch Chief providing inputs for data calls. In the absence of the Branch Chief and Team Lead served as acting Team Leader, reviewed, edited, and provided recommendations for various contract actions to include POMs, PNMs, modifications, task orders award for approval and submission for release to partnering PCO. Performed cost/price analysis to complete fair and reasonable determination using market research, government estimate, contractor cost/pricing data, i.e. the basis of estimate. Provided compliance and regulatory guidance to peers on business clearances to include Determinations and Findings (D&Fs), POM and PNM for Procuring Contracting Officer (PCO) and Division Chief’s approval. Led multiple contract negotiations resulting in cost savings to SETA TO of $100K. Provided contractual guidance to Contracting Officer Representative (COR) to survey proper functions in accordance with delegate functions from PCO. Coordinated daily with our Integrated Product Team which comprises of 5 Project Managers and Directors. Monitored contractor’s performance through written correspondence, and using Quality Assurance Surveillance Plan (QASP), monthly reports and meetings. Provided vital background information that directly supports the SETA Program Management Review (PMR) offering contractual program status reported to the Deputy Chief of Staff (DCOS), Contracting Officer Representative (COR), Branch Chief, PCO, and industry partners. Directed actions between ACC-Orlando and DCMA to seamless closeout, providing available ceiling for transition to future contract. 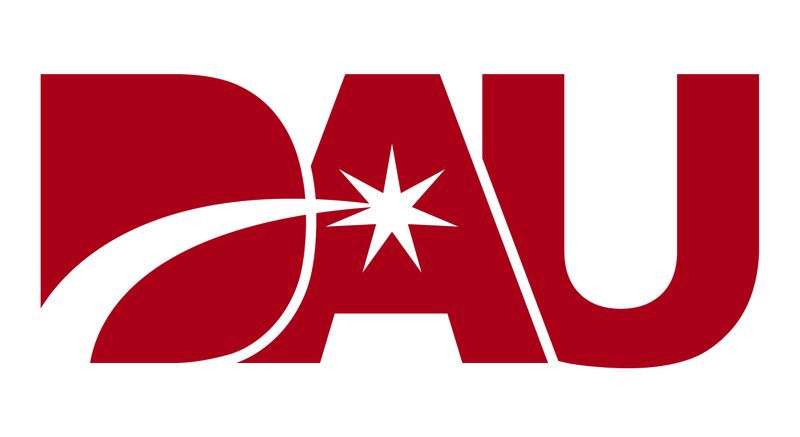 Led pre-award to contract closeout, task order actions, and coordinated between Defense Contract Management Agency (DCMA) for contract close-out and SETA de-obligation modifications to reconcile erroneously paid Accounting Classification Reference Number (ACRN) unliquidated obligation on contracts pending close-outs. Independently tracked and coordinated with the finance team to closeout several TOs valued at approximately $1.13M. These efforts allowed for the reduction to the obligation against the ceiling of the IDIQ. Primary POC for enterprise wide training and workforce development. Provided training guidance to workforce ensuring total compliance with ACC-HQ training objective. Designed, integrated and implemented mandatory training program. Streamlined the enrollment/registration process for on-site courses provided by ACC-HQ and ACC-Orlando. Assisted and facilitated numerous taskings to resolve training tool problems and created training solutions for the workforce. Point of contact for troubleshooting any issues associated with Total Employee Development (TED), Army Learning Management System (ALMS) and more. Collaborated with executive leadership to establish fundamental concepts and criteria for ACC-Orlando’s own Employee of the Quarter (EOQ) program. Facilitated the involvement of ACC-Orlando in the Equal Employment Opportunity Team in coordination with PEO STRI to serve as a liaison for ACC-Orlando assisting with supporting Reasonable Accommodation needs of the enterprise. Recognized and awarded Certificate of Commendation for my efforts in implementing the EOQ program and mandatory training schedule. Key member of Army Contracting Improvement Forum (ACIF). Provides technical guidance and solutions to areas of concerns ACC-Orlando wide. Actively provides input in the current ACIF initiatives to revise PEO STRI & ACC Orlando’s Legal Policy. Active member of the Executive Director’s Leadership IPT designed to stand-up a leadership development program for the enterprise. Initiated and briefed Executive Director on the ACC-Orlando Career and Leadership Roadmap approved by the Executive Director as a career navigation tool. Spearhead for the Leadership Library, an innovative information resource developed to support reinforcement of leadership principles for emerging and current leaders. Functioning SME for SharePoint for Echo Division as the web content manager (WCM). As SharePoint WCM SME led the division in data transfer from Shared Drive to SharePoint. Subcontract Administrator (SA), subcontract team member for an international program IPT for the $1.7B North Atlantic Treaty Organization (NATO) Alliance Ground Surveillance (AGS) contract. Briefed Vice President of Subcontracts for approval for the emerging Denmark requirement to proceed with pre-award and award phases. NG expert for administrating all subcontract aspects of IPT: Organized and spearheaded Contract Administration Director and Purchasing Team meetings to develop subcontract policies and procedures. Conducted contract documentation, negotiation, and administration in compliance International Traffic in Arms Regulations (ITAR) and additional export control regulations from the Technical Agreement between NG and the US DoD. Requested and received export approval for discussion and meetings with foreign countries representatives based upon the Memorandum of Understanding (MoU) between the US and participating NATO stakeholders. Coordinated and led multiple follow-on technical meetings between Denmark, NG Engineers and PMs. Warranted and executed purchases orders at $150K threshold. Executed a full spectrum small purchases totaling over $5M in Bill of Material (BOM). Competitive CONUS and OCONUS procurements for technical items from the BOM necessary for the NATO AGS Program Labs. Approved BOM request for quotations and reviewed negotiation memo for each purchase. Provided $15k cost saving to NG while bridging the gap between the shipper and the supplier to implement best practices for future shipments. NG’s Alternate SA for major international subcontracts totaling +$.5B EADS- Germany and SELEX-Italy, as well as, Kongsberg-Norway, Poland and Turkey on an as needed basis. Established acquisition/contract strategies to overcome the complexities due to technical data laws and regulations of the United States (US) Department of Defense (DOD). Reviewed cost and pricing data provided by each contractor, reviewed and approved invoices, received and reviewed Contract Data Requirement List (CDRL) and Subcontract Data Requirement List (SDRL) in support of Integrate Baseline Reviews (IBR), PMRs, and Earned Value Management Systems (EVMS) reports, technical data & specifications, expenditures, and liquidation schedules. Negotiated end-user agreements with partnering countries to release technical data, manuals and specifications to engineers, which resulted in unified integrations of products. Provided risk analysis of the current status in the areas of performance, schedule, financials, integration, and more. Tracked the financial expenditures for the Subcontracts for Germany and Italy. Verified, analyzed, confirm accuracy, completion, and its timely receipt of CDRLs and SDRLs according to the work-breakdown schedule (WBS), pricing data aligned with the Integrated Master Schedule (IMS). Go to SA for emerging efforts for Denmark and the Subcontractor TERMA. Executed initial study contract with signature authority to determine TERMA’s benefit to the NATO AGS program. Briefed and gained Vice President of Subcontracts approval to initiate follow-on effort valued $20M, saving the company roughly about 15% equaling to an approximate value of $2M-$3M.